This August, Barbara Gordon is set to leave Burnside behind and zipline across the rooftop of Gotham City once more — in a brand new costume. Artist Sean Gordon Murphy has revealed his design of Batgirl’s new costume, which is set to debut in Batgirl #27. 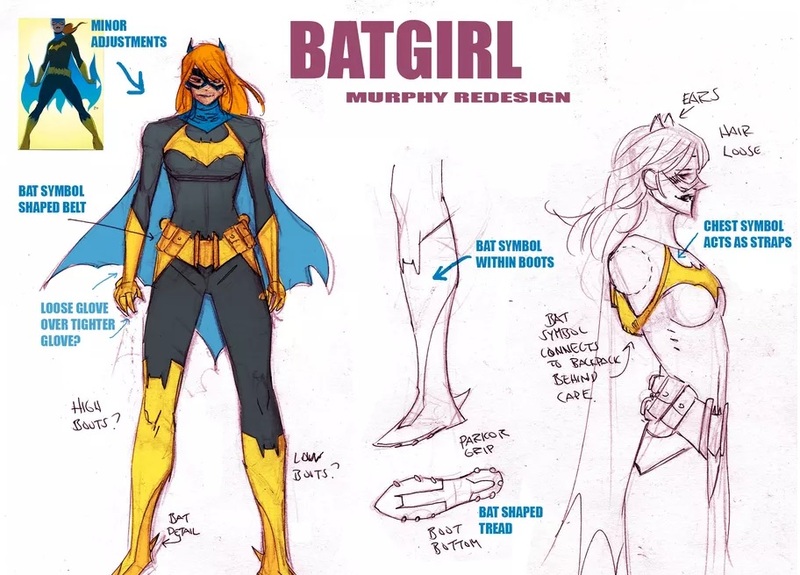 Batgirl’s new outfit was designed by Sean Gordon Murphy, the writer/artist behind the recently concluded Batman: White Knight limited series. 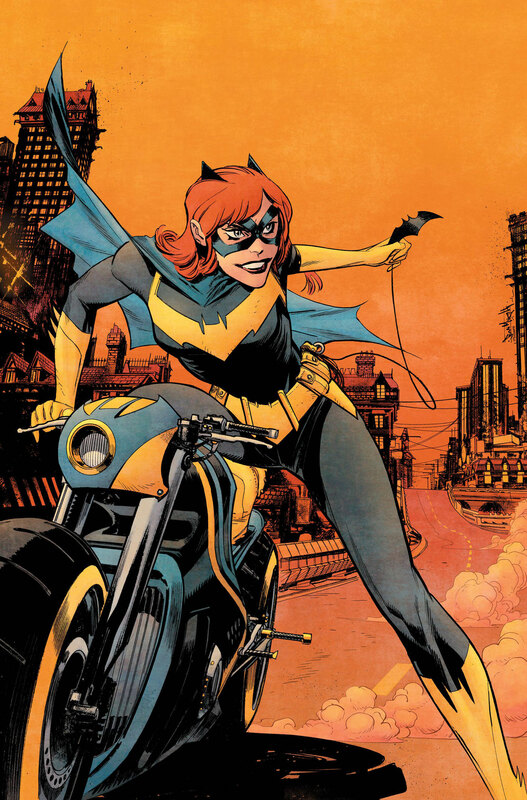 It lets go of the more modern purple-and-yellow color blend the character wore during her Batgirl of Burnside days and brings it back to the more classic blue-and-yellow era of Batgirl, while still being more tactical and practical then the costumes of old. Scott will take over the title alongside artists Paul Pelletier and Elena Casagrande in Batgirl #26, while Barbara’s new costume will debut in issue #27, on sale Sept. 26. The post Sean Gordon Murphy Designs DC’s New Batgirl Costume appeared first on CBR.